shadows scarf. its ok. HD Wallpaper and background images in the Shadow the Hedgehog club tagged: shadow. 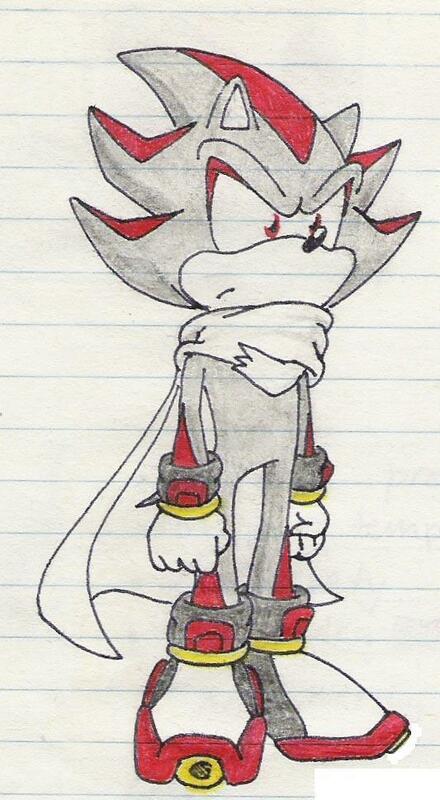 This Shadow the Hedgehog photo might contain anime, bande dessinée, manga, and dessin animé. lame name i know but is good? Excellent artwork. Don't use lined paper next time.